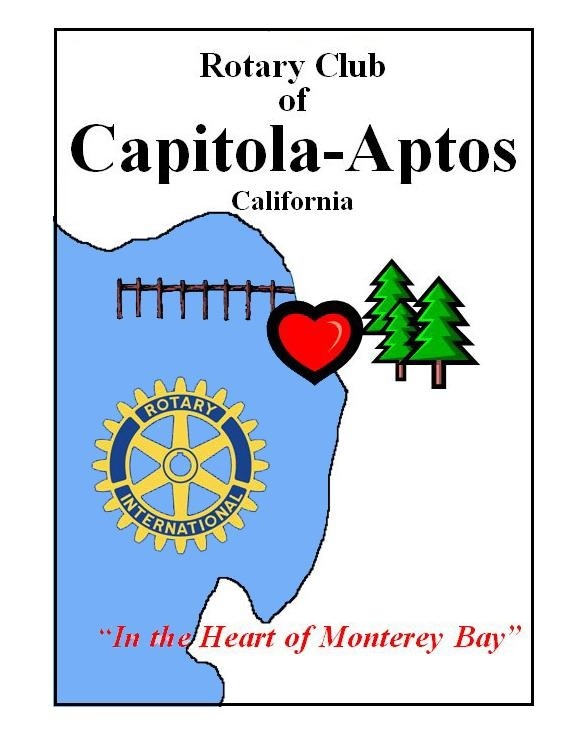 Sign up to attend the Lacy J Dalton Concert hosted by Scotts Valley and San Lorenzo Valley Rotary Clubs on April 14th from 1:00 - 5:00. Derby Girls will be hosting a special Rotary night - the Rotary Rumble on June 29th! See Michele for the discount code! 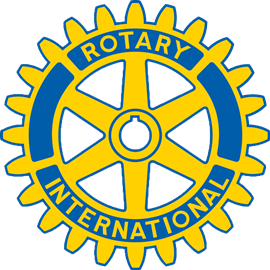 Rotary District 5170 Conference at the USS Hornet in Alameda is coming up on May 17. 18 and 19th. Please let Doug know if you are interested in attending.